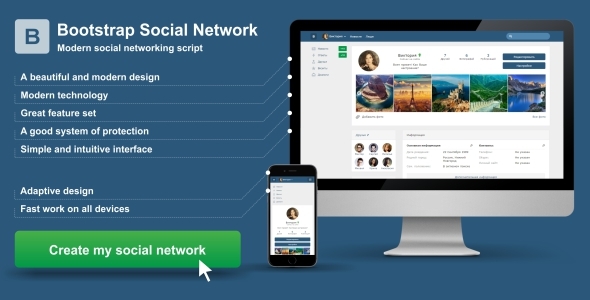 Are you looking for a reliable social networking script? Did you find what you were looking for! 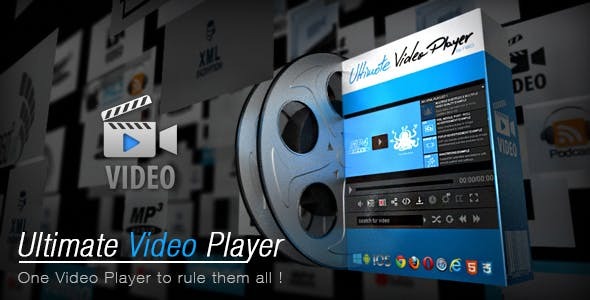 We present to Your attention a new script, with which You can create on your website a social network. 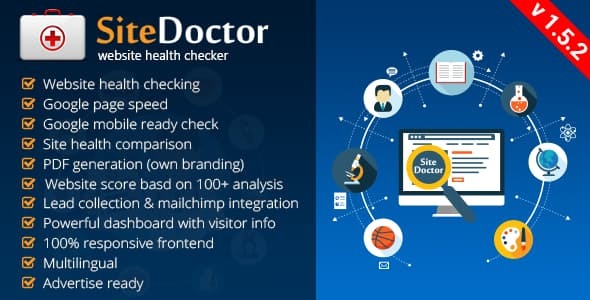 This script is perfect to create a large Dating site, or a small community. It is very difficult to remain thousands of miles away from the people you care about a lot. But it should not be hard to send money to your nearest & dearest ones. With payMoney, hopefully now it will be easier. 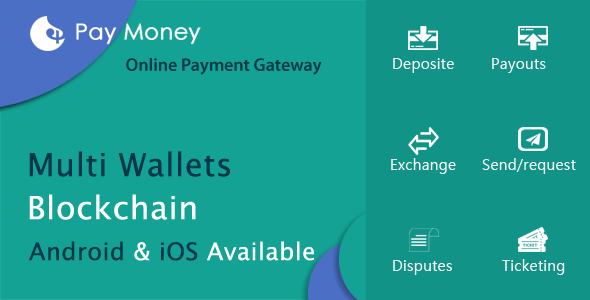 payMoney is an online money transfer system that ensures a smooth transaction from the pre-payment to the pay-out process. payMoney is too much simpler & more convenient to send money online than having travel to bank or other ways. Just follow the payMoney systems simple step to get started. 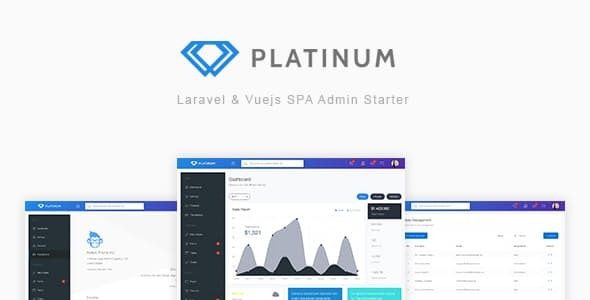 Platinum is powerfull Laravel Admin Template for starting a new project with Laravel Framework. 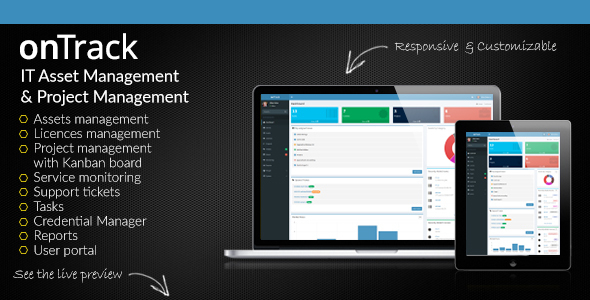 It’s cover most common features that needed for nowadays project. We are working hard to create many premium features on this project. 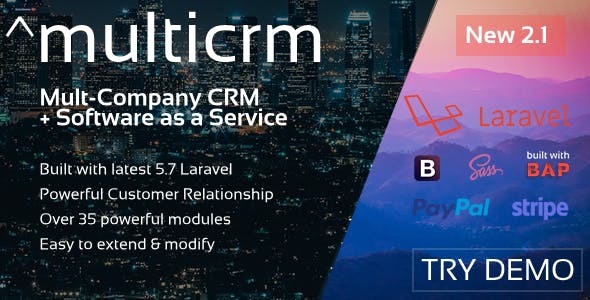 The point is, this project has a simple code, premium design, and easy to modify even with a beginner who just start to use Laravel Framework. 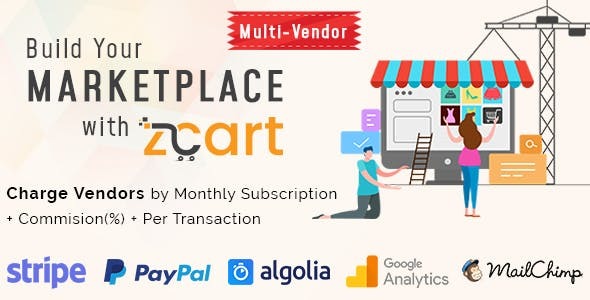 With zCart application you can build your own Multi-Vendor E-Commerce marketplace like Amazon, eBay, Esty. Very easy to set up with a friendly built-in installer. Each vendor (store owner) has individual Admin panel. 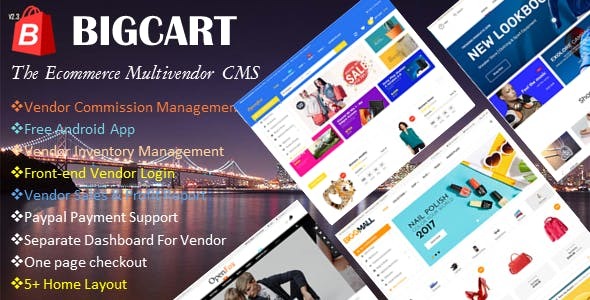 A vendor can add staff users to manage their store. 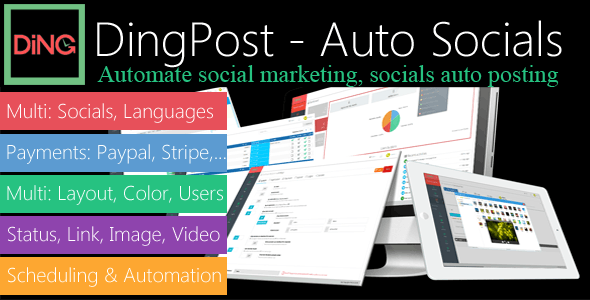 You can limit the number of users and also can limit the number of listing a vendor can have. 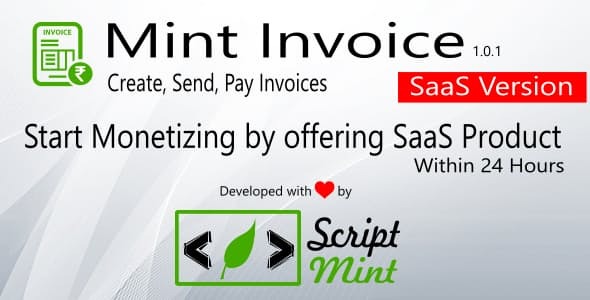 This script is SaaS version of Mint Invoice Manager. Mint Invoice is “web-based”, “open source”, “paid” invoicing script which can be used to create, send invoices and get paid for your invoices online directly by your customers. Moreover, you can send quotations to your customer, covert it to invoice, once your customer accepts the quotation.